Kohl's Black Friday | Cozy Women's Slippers Just $8.49! Kohl’s Black Friday | Cozy Women’s Slippers Just $8.49! 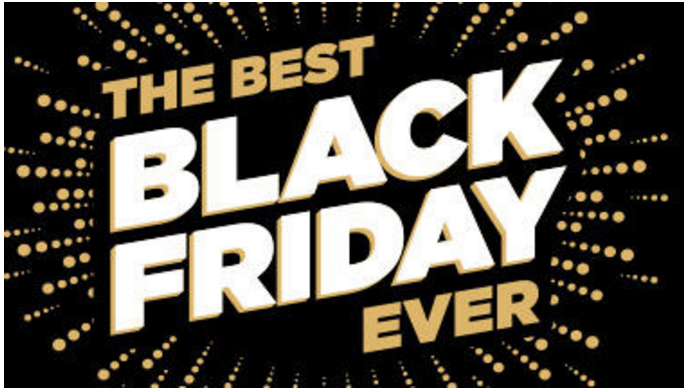 Kohl’s has started their Black Friday deals online. These same deals won’t be available in-store until Thursday! Shipping will be free on orders $50 ore more, or you can choose free in-store pick up, if available. So don’t forget to check out all the other great Kohl’s deals to hit that $50 threshold! And to top it all off, from today, November 20th through November 25th, you will earn $15 Kohl’s Cash for every $50 spent. Remember: Kohl’s Cash is good on a *future* purchase (November 26-December 5 — just in time for Cyber Monday! ), not the one that you’re making today. Or, if you want to grab some for gifts, you can purchase 6 pair and get them for $5.99 each after code and Kohl’s Cash!